In a business where success is defined as getting a second single and longevity measured in nanoseconds, simply surviving for thirty-plus years is a rare accomplishment. But Southside Johnny and the Asbury Jukes have not only survived, they have flourished: more than thirty albums, several EPs and a box set; thousands of live performances around the globe; a legion of dedicated and enthusiastic fans; dozens of classic songs; a release named by Rolling Stone one of the "top 100 albums of the 70s and 80s." 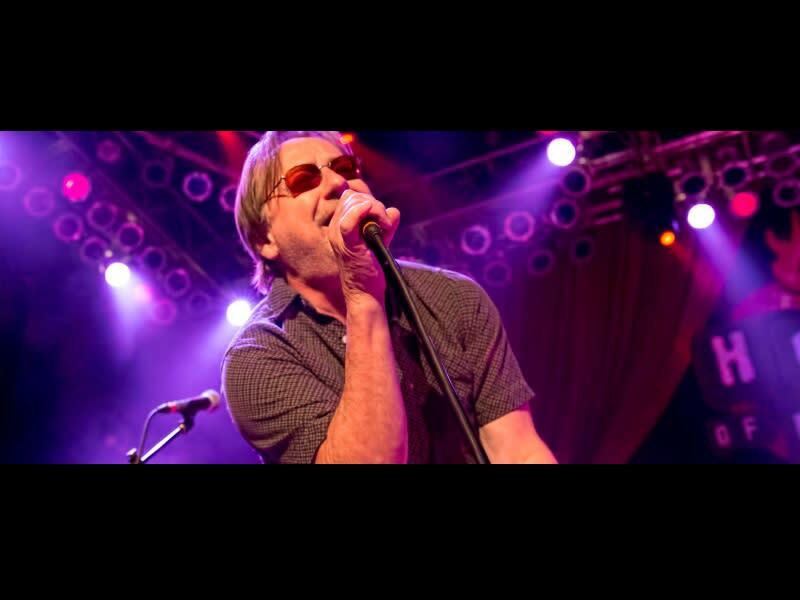 Southside Johnny and the Asbury Jukes emerged from the New Jersey shore scene in 1974, and though they carried over a significant influence (and some key personnel) from Bruce Springsteen & the E Street Band, the Jukes evolved as more of a white R&B horn band in the Memphis Stax Records tradition. Organized by singer John Lyon, guitarist/songwriter Steve Van Zandt (who decamped for the E Street Band in 1975, but continued to produce, manage, and write songs for the Jukes) and Richie Rosenberg, the band is well known for high-energy shows and no-holds-barred songs, including "I Don't Wanna Go Home," "Havin' a Party," "The Fever, "Talk to Me," "Trapped Again," and "This Time It's For Real." 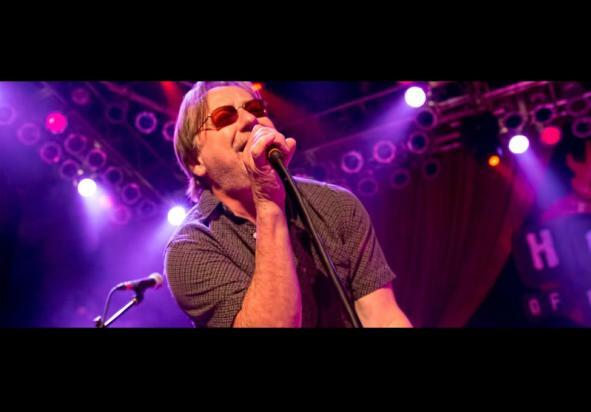 Still tinged with the exuberant rhythm and blues feel that is the Jukes' trademark, and loaded with the driving sound of the legendary Jukes horn section, Southside Johnny and the Asbury Jukes continue to expound their signature Jersey Shore sound - all for the sheer joy of it.